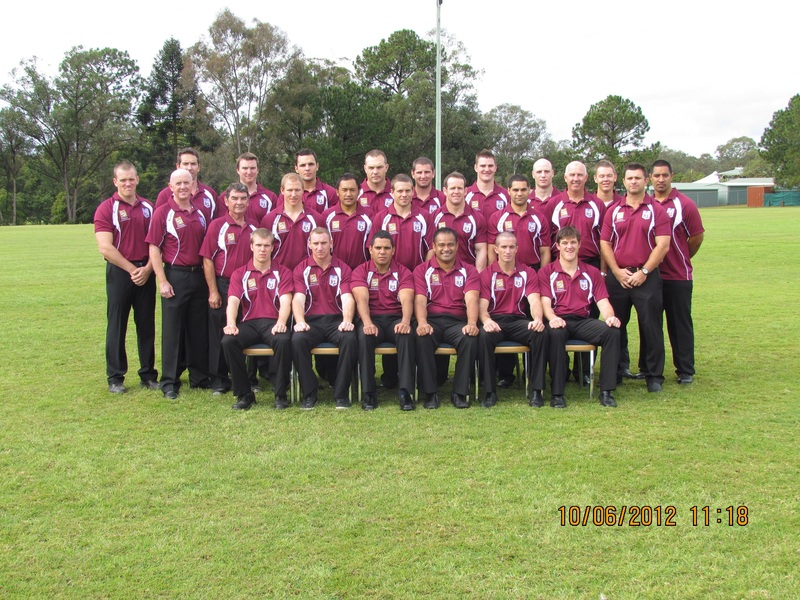 Front Row (left to right): Brendon O’Neill, Scott Donald, Aaron Bowman, Ropati Nasalio, James Bartholomew, Andrew Fullagar. Middle Row (left to right): Lincoln McLeod (Assistant Coach) Tudor Young (Trainer), Ben Forbes, Jon Munro, Andrew Cridland, Michael Ryan, Russell Satour, Terry Borland (Coach), Todd Maguire (Manager). Back Row (left to right): Ben Sawden, Alan Taylor, Marty Benson, Tom Bisset, Nick Paterson (Captain), John Borland, Sam McGregor, Neale Wyatt, Dan McMah, Wallace Solomona.